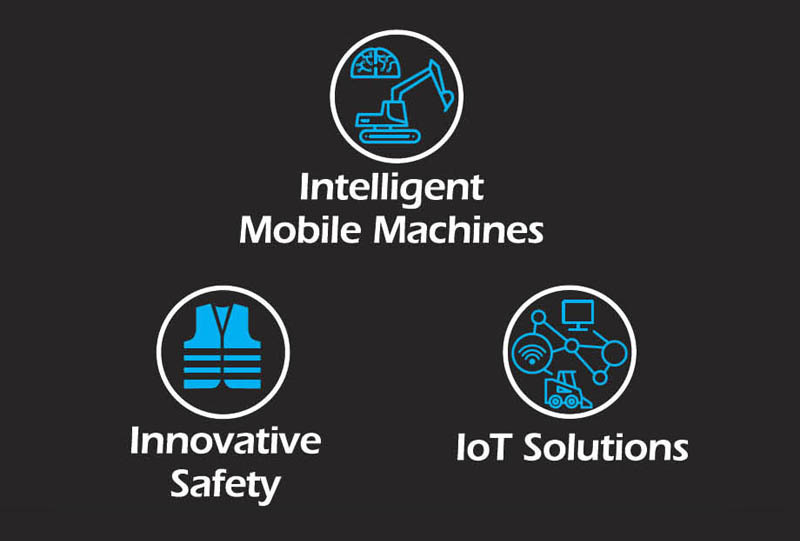 PRM Engineering Services mission is to control and integrate smart control systems using leading edge technology to deliver solutions that will lead Australian businesses into and beyond the Industry 4.0 Revolution. Industry 4.0 is a name for the current trend of automation and data exchange in manufacturing technologies. Industry 4.0 is commonly referred to as the fourth industrial revolution. PRM Engineering Services are specialists in visions systems using different types of technology including infared, liDar and millimeter wave radar. Passionate about safety and with a long standing heritage of safety system design and installation since 2002, PRM Engineering Services benefits from a total understanding of the earthmoving industry and the interfacing of systems for the OEM. We are consulted by and partner with, Government and Tier one Industry Leaders, to find solutions to ever-evolving machinery and people-interfacing capabilities. Through this revolution businesses and utilities, oil and gas, construction, manufacturing, transportation, infrastucture and retail sectors can reap the benefits of PRM Engineering Services development of safety devices designed and developed for individual requirements and conditions. Our expertise in terms of programming, development and integration allow us to realise your most complex projects by starting from your specifications through to the installation and commissioning. Our teams act on site to mount, connect and adapt the programmes according to your final requirements to achieve the best possible outcome for your business.